I've just posted two answers from guides providing good answers. On both of them are images explaining the steps. I can't find the reference. 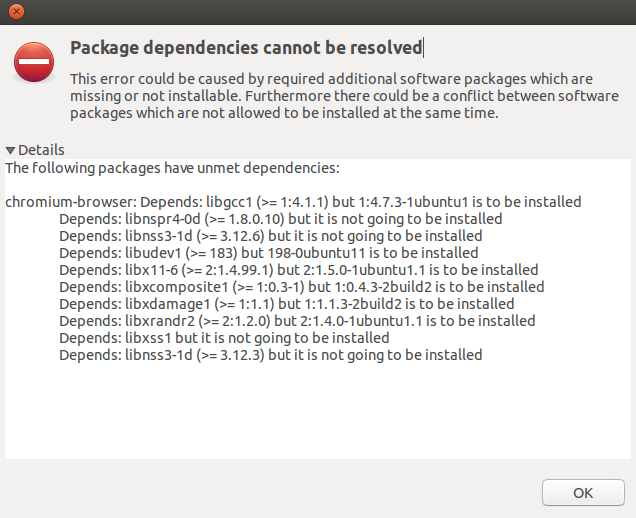 But somewhere on Ask Ubuntu it was said that it's better to copy a guide than to link them, since you can never know when the linked is going to be offline. With that philosophy I thought that by including a image by selecting a image-URL it would copy it over from the original guide and link that. Now this isn't the case. By adding a image by URL from another page you will it hotlink the image from the original source. If the image changes or the server of this page goes down, the image-link will be broken. Paste the hotlink and VOILA! Image from that was in Flickr now is in Imgur. Not the answer you're looking for? Browse other questions tagged discussion image .